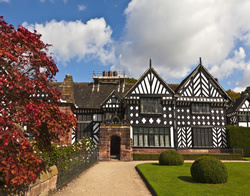 With such a variety of locations and places of interest available in Liverpool, it is our intention to lead you on a journey that reveals the culture and history that has had a massive influence in the development of Britain, its industry and trade that in turn is reflected in the further development of countries around the world. A visit to Liverpool offers opportunities for students of History, Music, Architecture, Art, Sports, Technology, Engineering and Culture. Liverpool has a fascinating social history from the earliest days of a fishing village, through the days of the Slave Trade as the port developed as an idustrial city, up to the prominence of the 60's Music scene - not to mention the Beatles. 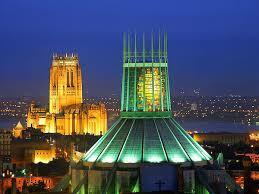 Liverpool is now re-inventing itself as a City of Culture and a university hot-spot. 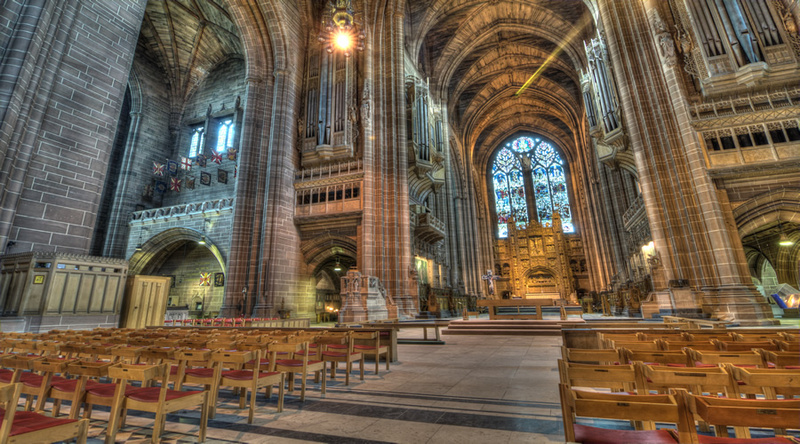 Liverpool boasts two cathedrals with the Anglican Cathedral being the largest in Europe. The Liver Building, Cunard Building and the Mersey Docks and Harbour Building grace Liverpool's famous Pier Head. 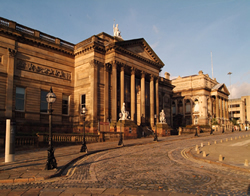 The World Museum in Liverpool and the Walker Art Gallery offer a wealth of inspirational and informative displays. 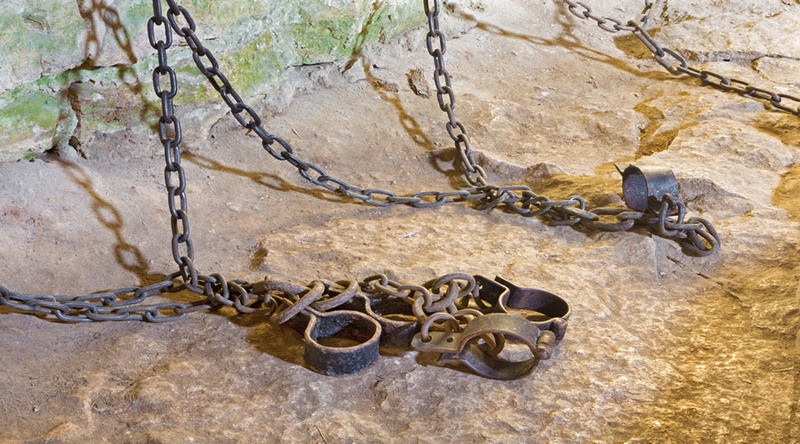 Liverpool is also host to the World Slavery Exhibition that houses a permanent display of artefacts and records the history of this terrible trade. 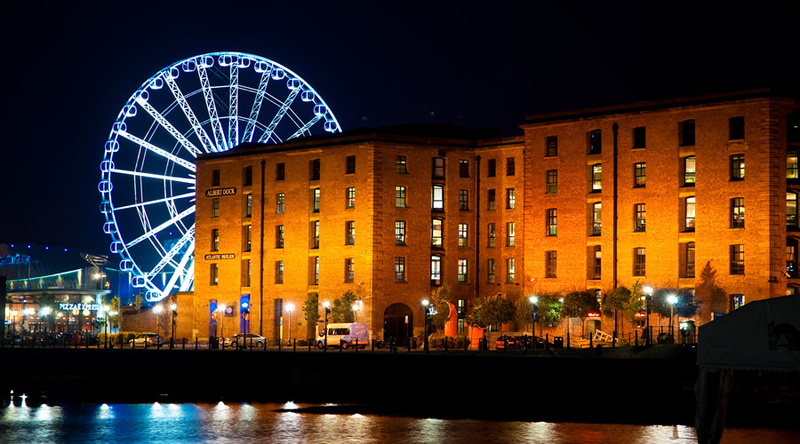 Rich heritage meets modern attractions at the waterfront's Albert Dock, boasting magnificent architecture and the largest group of grade 1 listed buildings in the UK, whilst providing fun for the whole family and lively entertainment venues. Home of Tate Liverpool, Maritime Museum, International Slavery museum and the Beatles Story as well as an eclectic mix of bars and restaurants; making it a place where today meets yesterday and day meets night. 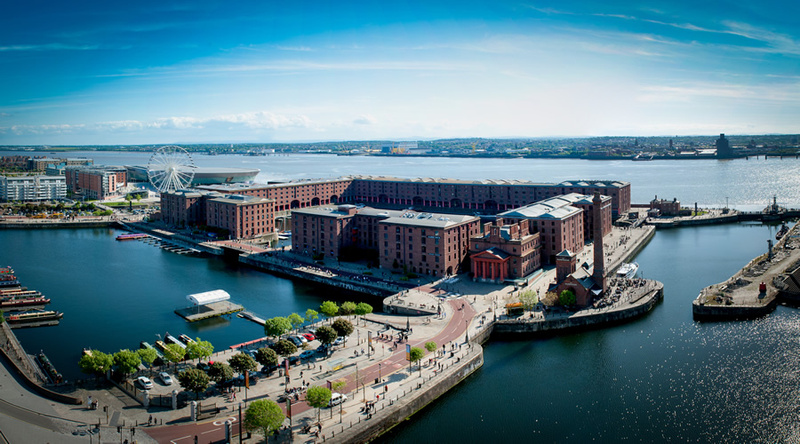 Albert Dock has been part of Liverpool's landscape for over 160 years and remains a key feature of Liverpool's world-renowned Waterfront. 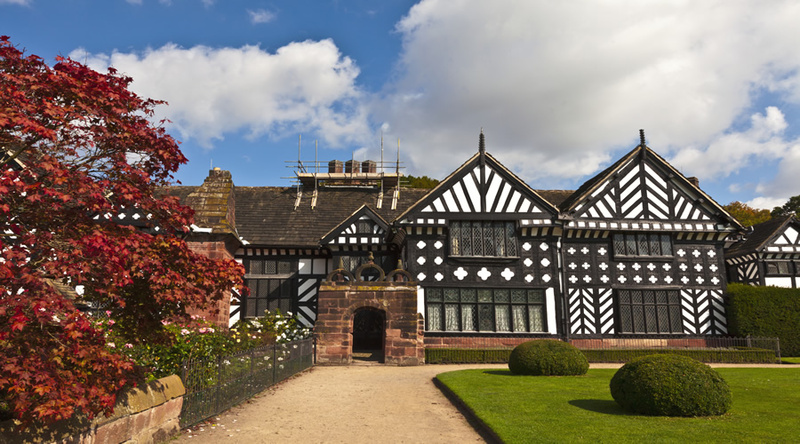 Transformed in the early 1980s, we have developed into the most popular free tourist attraction in the North West with our museums, boats and tours providing an action-packed experience. The museum's planetarium, said to be the first in the UK outside London, opened in to the public on 22 May 1970. 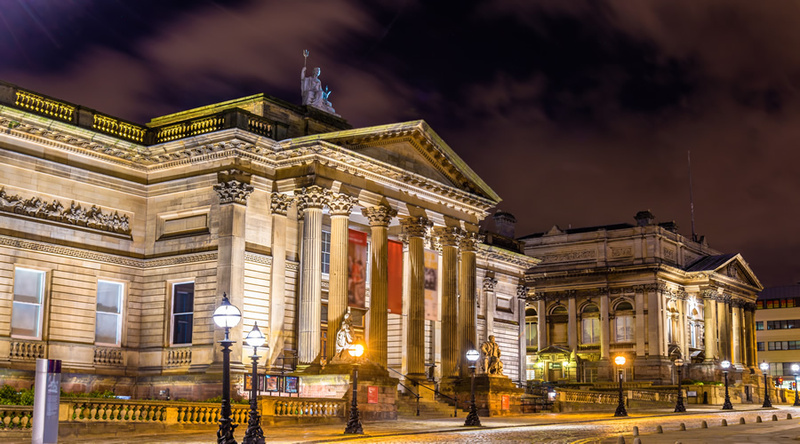 The museum was one of a group of museums and galleries that were 'nationalised' on 1 April 1986 under the new organisation, National Museums and Galleries on Merseyside, now called National Museums Liverpool. The museum's ground-breaking Natural History Centre opened on 1 August 1987. 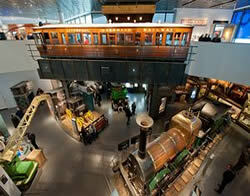 It was the first hands-on centre in a museum and has been imitated across the globe. A visit to Anfield Stadium, home of Liverpool Football Club is a memorable experience for all. If you're visiting as part of a group, we offer competitive rates plus the services of a dedicated Groups Manager to help organise your visit.Stadium TourOur award winning Stadium Tour offers your groups the chance to see behind the scenes at one of world's greatest football clubs. The tour is approximately one hour and includes entry into The Liverpool FC Story, our interactive museum. The Liverpool FC Story - No visit to Anfield Stadium is complete without a visit to The Liverpool FC Story, the Club's interactive museum. 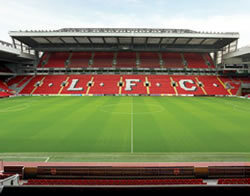 Here, you'll discover over 120 years of LFC history and explore football, past and present, with the help of state of the art technology and never seen before displays.To enhance your experience every member of the group is provided with a multimedia handset with personalised 40 minute commentary by LFC Legend, Phil Thompson. ~ Recreate the entrance of the players from the tunnel to the famous Z Cars theme tune and out onto the historic hallowed turf. The new museum opened on 23 August 2007. Not only was this the date of the annual Slavery Remembrance Day, but the year 2007 was particularly significant as it was the bicentenary of the abolition of the British slave trade. The International Slavery Museum highlights the international importance of slavery, both in a historic and contemporary context. Working in partnership with other museums with a focus on freedom and enslavement, the museum provides opportunities for greater awareness and understanding of the legacy of slavery today. 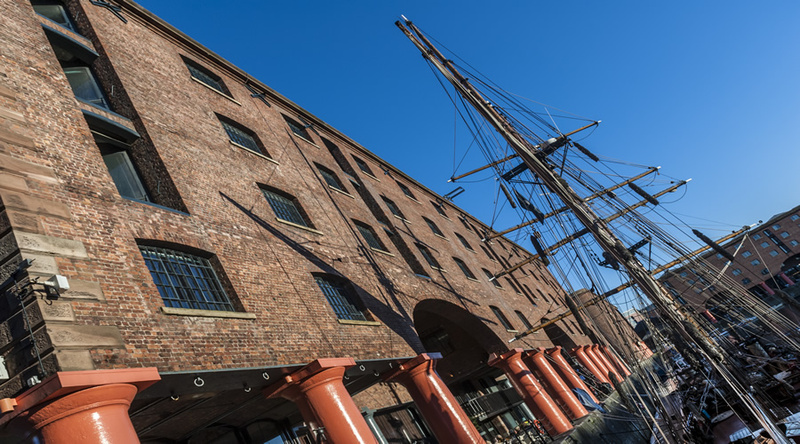 It is located in Liverpool's Albert Dock, at the centre of a World Heritage site and only yards away from the dry docks where 18th century slave trading ships were repaired and fitted out. 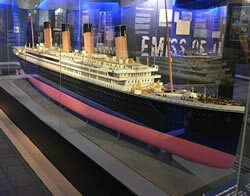 Merseyside Maritime Museum offers tours of Liverpool’s revolutionary old dock. Discovered during excavations in 2001, after having been buried since 1826, the Old Dock is the world’s first commercial enclosed dock. 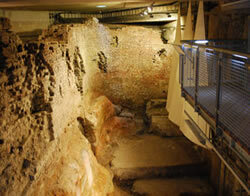 The tour gives us an insight into this unique location, which includes a bricked-up ancient tunnel in the dock wall. The tunnel is believed to be hundreds of years older than the dock. A ‘fun and fascinating’ tour of Beatles Liverpool, the tour takes you to key locations in the Fab­ Four’s upbringing, formation and rise to world wide super­stardom. 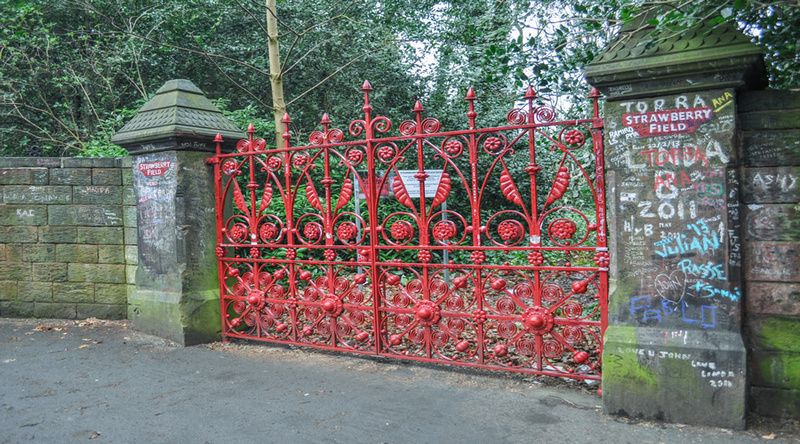 The tour shows us Beatles' childhood homes, schools, colleges and the places that inspired now legendary songs: Penny Lane and Strawberry Fields, accompanied by professional Beatles guides and the music of Liverpool’s best­-loved group. The Museum of Liverpool reflects the city's global significance through its unique geography, history and culture. Visitors can explore how the port, its people, their creative and sporting history have shaped the city. 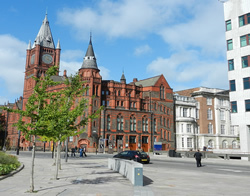 The museum opened on 19 July 2011 in a purpose-built landmark building on Liverpool's famous waterfront. Since then it has won a number of awards, most recently the Council of Europe Museum Prize for 2013. The Liverpool Queensway Mersey tunnel tour offers the opportunity to explore beneath the city and witness a masterpiece of engineering first hand. For Sixth Form students who are thinking of university, Liverpool has four universities that offer a wealth of courses in an incredible range of subjects. We would be pleased to liaise with the universities in Liverpool to arrange visits for students thinking of studying in Liverpool. Liverpool has always been a vibrant city and a centre of cultural wealth and diversity. In 2004 the city became a UNESCO World Heritage Site because of its impressive waterfront which, according to UNESCO, represents a 'supreme example of a commercial port at the time of Britain's greatest global significance.' 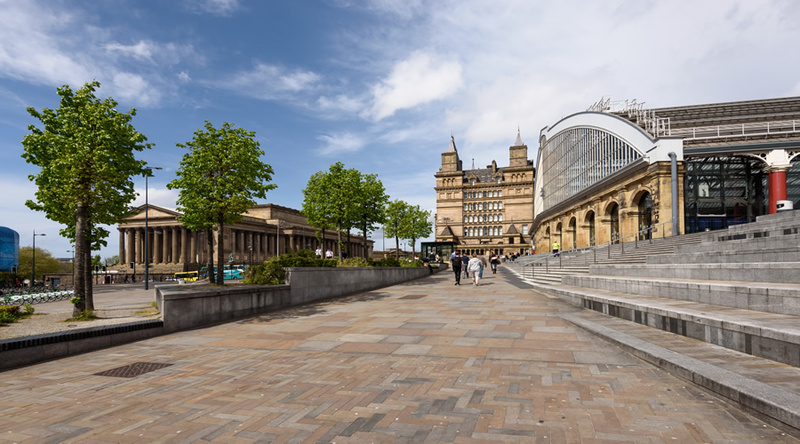 It became the first English city to be designated European Capital of Culture in 2008 and this has had a huge impact on the city which is currently enjoying a period of investment and development with the help of funding from central Government and the EU. The Liverpool ONE development is evidence of great progress. Liverpool is a friendly and economical base for students, with excellent opportunities for part-time work and one of the lowest costs of living in the UK. Students tend to live and socialise around the central Smithdown Road area because of the cheap rents, but the Kensington area is also popular. 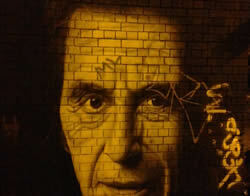 Take a walking tour around Liverpool’s street art, hidden attractions and alternative sights. 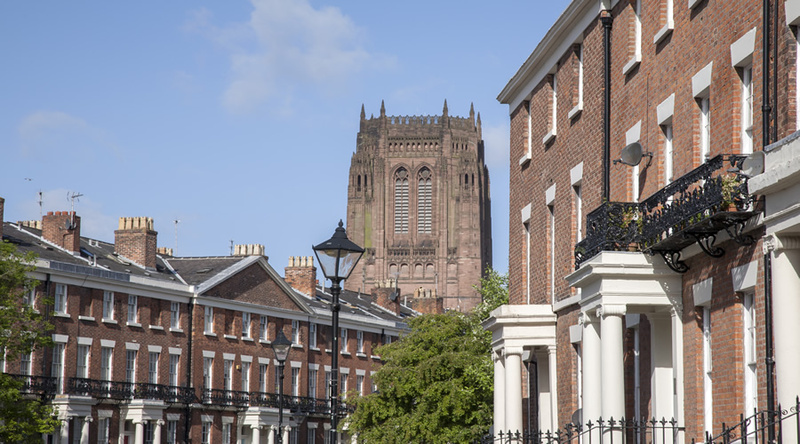 The ideal tour to seek out some hidden spots and abandoned corners of the city, this tour will show you how easy it is to overlook the colourful parts of Liverpool. With a stay at HOAX Liverpool - Hostel, you'll be centrally located in Liverpool, steps from Cavern Club and Royal Court Theatre. This hostel is within close proximity of Liverpool National Conservation Centre and Liverpool Playhouse. HOAX is Liverpool's first and No. 1 contemporary, cutting-edge style hostel. 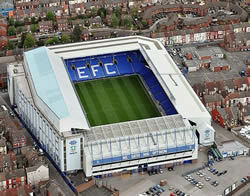 We offer visitors to the city a great alternative to the cheaper hotels in Liverpool. Hoax is a place where it all just feels right, even if it’s your first time. Enjoy comfortable private rooms for 1, 2, 4, 6 or 8 people all with en-suite bathrooms, hot showers, fresh bed linen as well as free WiFi (premium superfast WiFi available too) and a 24-hour check-in reception desk. On the ground floor we have our fully licensed and laid back HOPSKOTCH Bar and Kitchen. Eat, drink and meet at the place where trends blend and travellers of the world unite. Open for breakfast, brunch, dinner and good conversation with loads of meal and drink deals available. Make yourself at home in one of the 52 guestrooms. Prepare your meals in the shared/communal kitchen. Complimentary wireless Internet access is available to keep you connected. Bathrooms with showers are provided. 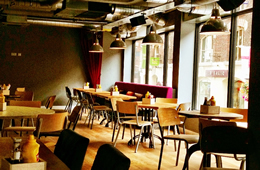 Enjoy a satisfying meal at a restaurant serving guests of HOAX Liverpool - Hostel. Quench your thirst with your favourite drink at a bar/lounge. 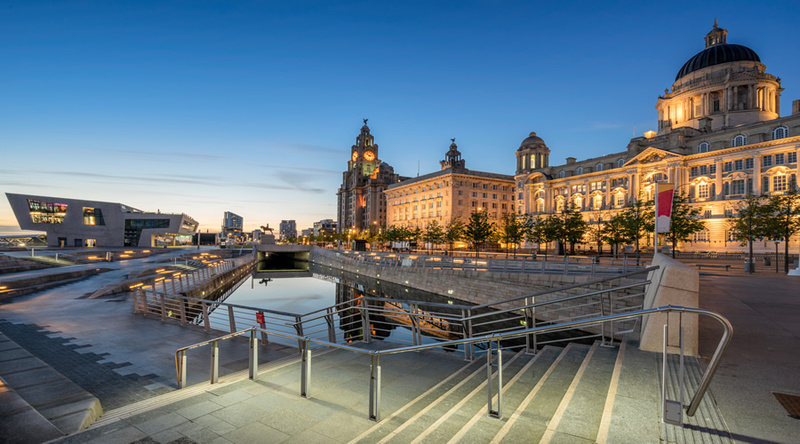 Liverpool is a cultural capital, birthplace of The Beatles and UNESCO world heritage site with world-class attractions, a proud sporting history and beautiful coast and countryside. This vibrant and energetic city has fabulous museums, libraries and galleries as well as cinemas and theatres showcasing every style of performance that have regular children-friendly and suitable for all ages events and exhibitions. It is a place for UK school trips, student tours and educational visits to do as much or as little as they wish! YHA Liverpool is located just across the road from Liverpool Waterfront, the country’s top heritage attraction boasting museums, galleries, and within easy reach of all of the city’s most famous landmarks. The hostel has 24 hour reception with friendly staff that are always ready to help your field trip, coach parking and a secure green area around the building. Most of the accommodation has en-suite facilities, with rooms allocated amongst three floors with easy layout to help leaders supervise their students. 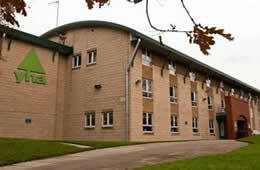 Two of our rooms are also suitable for guests with reduced mobility and wheelchair users. Study tours and educational trips can also use our small classroom, TV room and selection of board games to keep students occupied during the evening and free time periods. Let us spoil you with great choice of our homemade and healthy meals from breakfast, packed or served lunches to evening meals and even evening hot drinks to help you and your students to relax after a busy day. We cater for most dietary requirements and, on top of competitive rates, we offer free leader places with full board (evening meal, bed, breakfast and packed lunch) options. We know that it is important to you to ensure that your Educational Tour is Professionally Managed and that you will have many questions about the destination, the accommodation, how the booking process works and what guarantees you have. The senior members of our team combine expertise from four fields: Travel, Egyptology / Archaeology and Education. With our Senior Team having over 20 years personal experience in travel and tourism, you can rest assured that you are truly in expert hands. We have tried to provide the answer to the most Frequently Ask Questions below. If you have a particular question that we have not thought of, please let us know - We're happy to help. Simply click on the "Enquire Now" button which will take you to our online enquiry page. You will be able to select various options such as which airport you would like to fly from and dates of travel and tell us about any particular requirements you have for your tour. If you are happy with the quote you have received, simply send a reply email confirming that you would like to proceed and we will begin the booking process immediately. If, once you receive your quote, there is something you would like to change then smiply let us know. There are so many different options available for any particular tour that provide opportunity for a more cost effective price or upgrades with certain hotels that you might miss out on a better deal. Additionally, you might have your own particular curriculum requirements that need to be built into the itinerary. We strongly believe that a real person is better able to make intuitive decisions about an educational tour enquiry than a computer programme that will not have the same dedication or commitment to providing the best possible service. Rest assured, you will always be dealing with a real live person and you will have direct contact with the same person all the time. You will never have to deal with an anonymous person in a call centre. It is our absolute, number one, priority to ensure that you are happy with the details of your Tour Itinerary before you book and it is important that you have the time to do this. Are there FREE STAFF places available? Our usual ratio of free places is one member of staff for every 10 students. It is occasionally possible for us to arrange other 'free place' ratios. If you would like to receive a quote for other ratios then please let us know in your initial enquiry. Is the Itinerary for this trip flexible? The Itinerary shown for this trip is only a suggested itinerary and is completely flexible. The itinerary can be used as a starting point from which to develop a programme that is most suited to your curriculum requirements. If you feel that the suggested itinerary meets your needs then it can certainly be used as it stands for your trip. We don't sub-contract to other tour companies and we use our own guides and tour leaders which means we can enjoy working with you before you travel and during your trip to ensure that all of your requirements are met and your learning targets are achieved. Do you have Risk Assessments Available? We have available full and comprehensive Risk Assessments prepared to the strictest LEA requirements. The documents are made available Free of Charge, upon request, to all Education and Youth Group leaders who are arranging a trip with us. If you have heard about a certain hotel or you have a particular hotel in mind where you would like to stay, simply let us know in the "Comments" section at the end of the online Enquiry Form (Enquire Now) and we will be pleased to check availability and include this in your quote. How do we pay for the trip and is the money safe? The most popular and convenient method for group tours is to take payments by direct bank tansfer and we would be pleased to send you our bank details when the time comes to pay deposits etc. It is also possible to make payment using a debit or credit card. If you prefer, we are able to send you a Client Payment Form that can be completed and emailed back to us. How do I know if our booking is accepted or confirmed? There are so many locations for study available in Liverpool that it presents the opportunity for a vast array of different programmes - far more than we can easily show on this page. Itineraries can be developed for one days visits up to week-long residential tours. We would be delighted to work with you in developing the most suitable tour that will meet your curriculum requirements. Please do not hesitate to drop us a line (using the online Enquiry Form) and let us know your particular areas of interest. 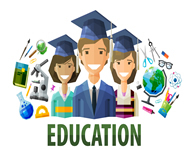 We will then develop a proposed itinerary suggesting the various locations that will facilitate you in meeting your learning objectives. This can then be fine-tuned in disscussion with you to ensure that your trip is of the highest possible standards and most suited to your student's particular areas of study. As an example, we have shown a proposed itinerary below for a hypothetical school trip. Visit to Museum of Liverpool. During your visit you will have a general tour of the museum with particular focus on Social and Community History. This collection includes objects of local and national importance and reflects the changing history of the city told through the diverse stories and experiences of Liverpool people. The collection is particularly strong in areas of popular culture and entertainment, working life, labour history, politics and public health. Return to your hotel - overnight Liverpool. Students of Art and Design, Architecture and Social History will particularly benefit from today's activities. The day starts with a visit to the Tate Art Gallery at Liverpool's Albert Dock. The Tate Gallery is home to National Collection of Modern Art in the North and is one of the largest galleries of Modern and Contemporary Art outside of London. A selection of works from the Tate permanent collection is always on show at the Tate Liverpool and recent displays have included canvases by early modern masters such as Picasso and Braque, Dada and surrealist pieces by Duchamp and Ernst. Following the visit to the Tate Gallery, there will be opportunities for artists to study the Victorian architecture of the Albert Dock before making your way to Liverpool Anglican Cathedral. 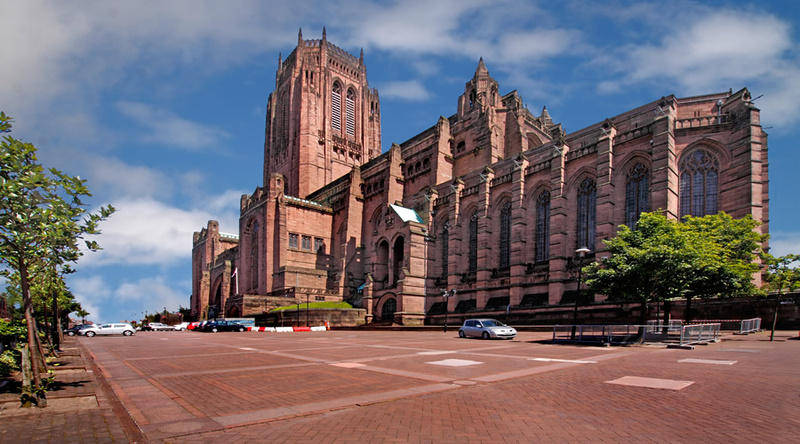 Lunch will be taken at the Cathedral and following lunch, your group will tour the inside of this neo-gothic building with the opportunity to take in the spectacular panoramic views of Liverpool from the top of the tower. On fine days, it is interesting to explore the Victorian cemetery in the Cathedral Grounds which is a testament to the social history of Liverpool and there will be opportunities to take wax crayon rubbings from some of the more interesting grave stones. 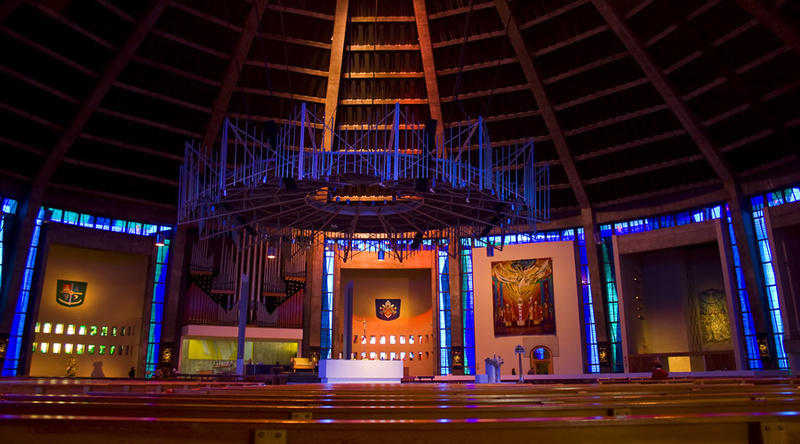 In comparison, Liverpool's Metropolitan Cathedral offers a startling contrast with its circular construction which contains religious iconography in the form of modern works of art. On a sunny day the interior of the cathedral is lit with a glorious kaleidoscope of colours as the sunlight is reflected through the stained glass of the famous funnel. 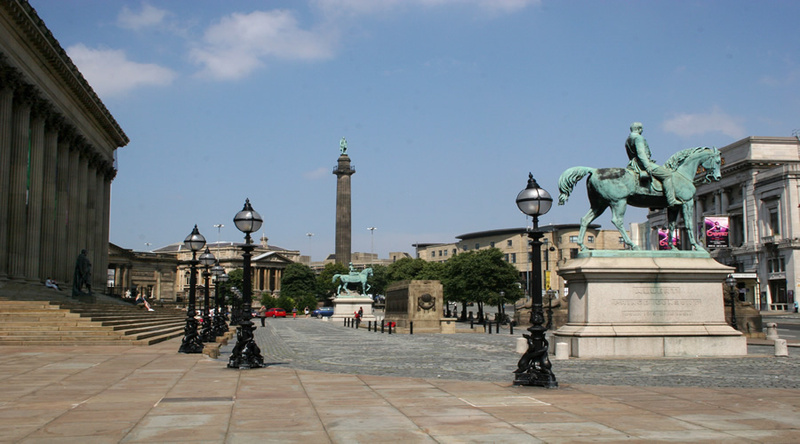 Leaving the cathedral, your tour will continue with a visit to the Walker Art Gallery located near Liverpool's famous St. George's Hall. The Walker Art Gallery houses a vast collection of paintings, sculpture, visual art and fashion. Including works by famous artists such as Rambrant, Turner, Rossetti, Monet, Freud, Hockney, Bridget Riley and Doig. The collection of sculptures include works by Gibson, Degas, Moore and Hepworth. Due to the enormity of the collection, it is recommended that your tour includes an overview of the most famous works with an emphasis on a small number of specific pieces that are of most interest and benefit to your students. 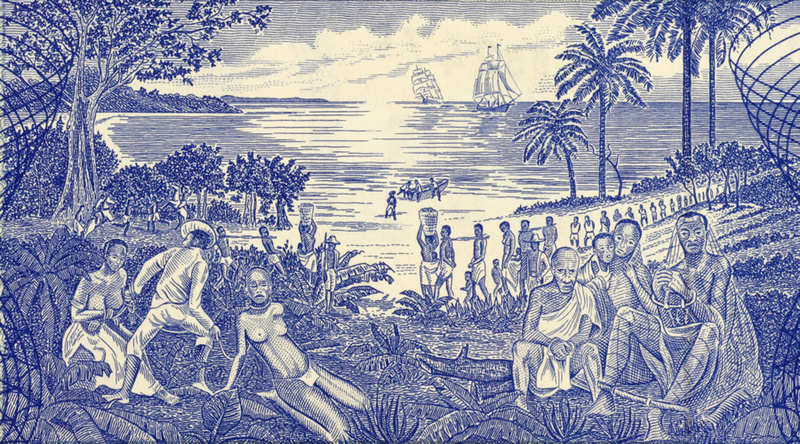 Between about 1500 and 1900, Europeans forcibly uprooted millions of people from throughout West Africa and West Central Africa and shipped them across the Atlantic in conditions of great cruelty. 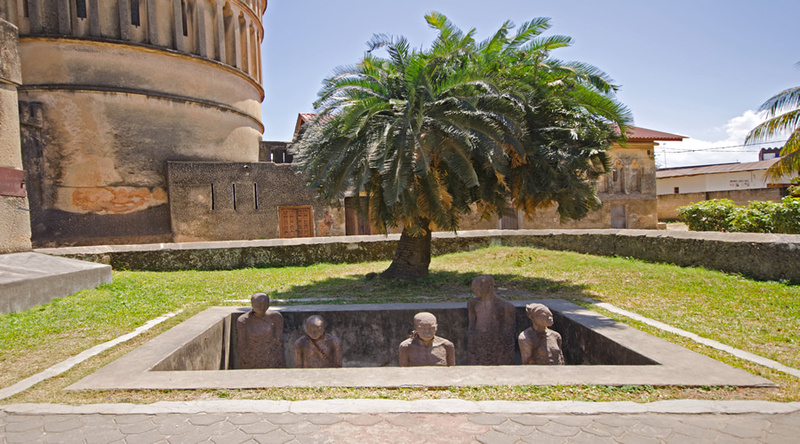 The aim of the International Slavery Museum is to address ignorance and misunderstanding by looking at the deep and permanent impact of slavery and the slave trade on Africa, South America, the USA, the Caribbean and Western Europe. Thus increasing our understanding of the world around us. 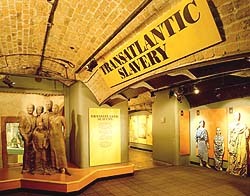 The museum runs popular handling sessions that promote an understanding of transatlantic slavery and life in West Africa from key stage 2. Activities that explore African heritage through arts, crafts, storytelling and music are available from Early Years. There is also a session specifically about Liverpool’s connections with slavery, suitable for those in year 9 and above. After lunch, conclude your visit to Liverpool with a fun and informative Magical Mystery Beatles Tour of the city. Board coach or transfer to train station for return journey.